It’s good to be back in my Birmingham pad where I’ve been getting super focused on my upcoming goals, which includes money of course. 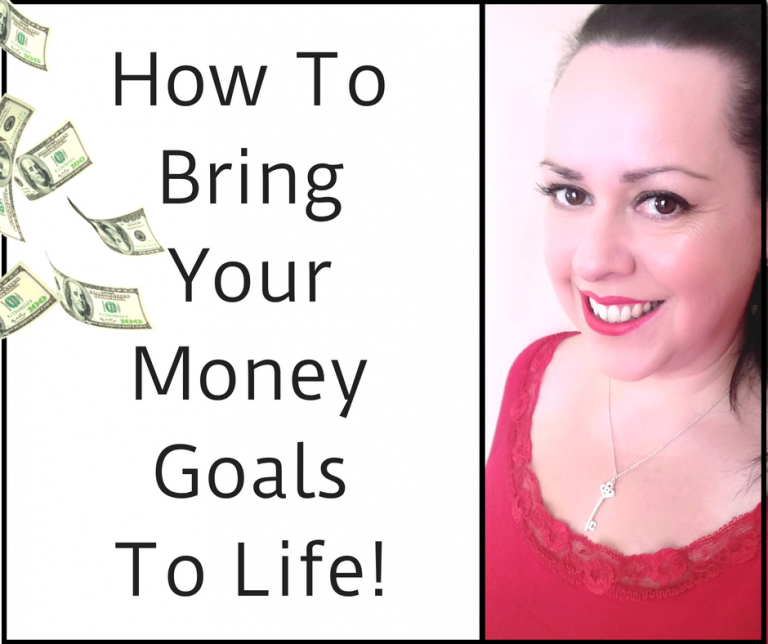 You can’t expect to run a prosperous business if you bury your head in the sand around your money goals, so with that in mind, I’ve made a new video about how to bring your money goals to life! 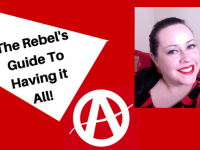 Inside, you’ll find 8 steps to really tune in and connect with your financial outcomes and how to accelerate your income generation. Don’t miss it if you are ready for the next financial level. 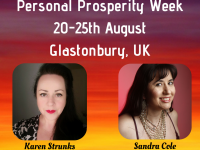 Personal Prosperity Week is happening in AUGUST! Early bird tickets are on sale now and the sale ends in 4 DAYS time, so you’d better be quick! A-Z of Entrepreneurship – H for Haters!